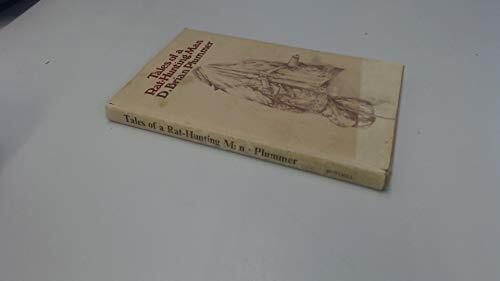 After the initial shock of even considering a rat-catching professional, the title and content of this book are intriguing. The rat is "the unheralded game-animal of Great Britain," so much so that its proponents are feared and reviled as not quite "right." But from the time D. Brian Plummer received his first rat terrier at the age of 10, he dedicated himself to the sport of rat-catching using either dogs or ferrets. He actually enjoys killing rats and is pleased to share his techniques. Thank goodness for Plummer's wit and charm, which make the experience of reading about such nasty creatures a delight.